A proper setting powder or finishing powder is a complete lifesaver, isn’t it? Especially when you have combination skin. Why? Excellent question! 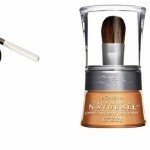 We will tell you why and also how to pick the best setting powder for combination skin. A setting powder is a makeup lover’s biggest investment, and an essential step in any makeup routine, if it is done rightly. 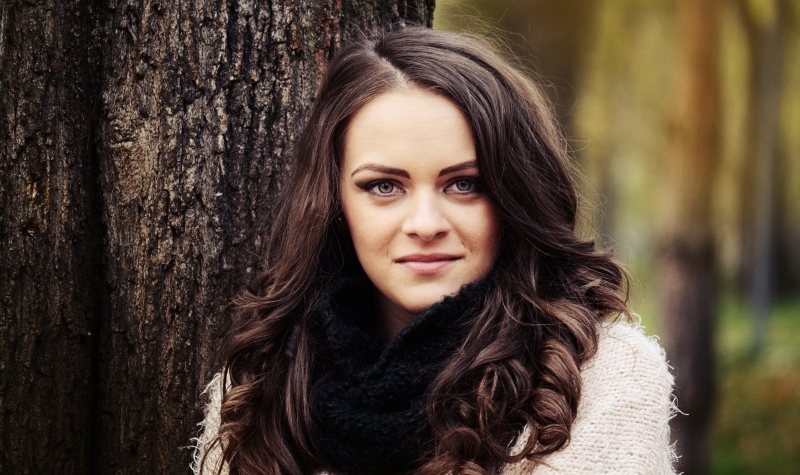 The combination skin as we know has two sections, the oily T zone and the rest of the face which is relatively dry. The setting powder, as the name suggests helps set your foundation and your overall makeup, but it also works on evening out your skin tone. The setting powder smoothens the texture of your skin, making the application of blush, bronzer, highlighter and eyeshadow easier. While a good setting powder helps achieve all of this, the struggle lies in finding such a formula. 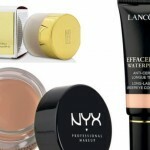 Investing in the right setting powder will make your skin look as smooth as porcelain. It will make the skin pores in your T section disappear, and will nourish the rest of the face, giving it a natural glow. Applying a setting powder that works for your dry skin will clog the pores in your T section which will wreak havoc on the sebaceous glands in the area. Using a setting powder for oily skin might work well for your T zone, but it is sure to make the rest of the face look cakey. Today we will tell you about the 5 best setting powder formulae you can try on your combination skin to get flawless makeup. But first, let’s find out a little more about a few terms that we will be using through the post. People use finishing powder, HD powder, setting powder and face powder interchangeably, while others use it to mean something else. Is there a difference between these formulae? Yes, there is. Let us help you with it. A setting powder is supposed to be used directly over the foundation. 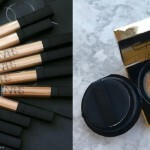 It is translucent or slightly tinted to mattify the overall makeup. 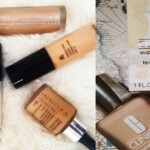 It is formulated to set your foundation, and hence your entire makeup. 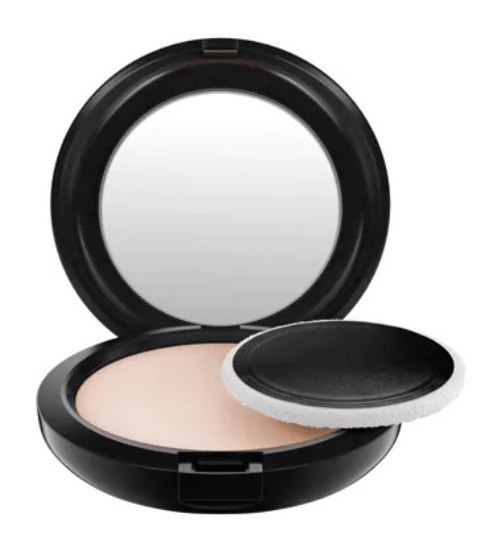 A compact that one uses for touchups is a setting powder formula, which tends to be on the heavier side, and so, if you don’t apply it properly, it can result in making your makeup look unnatural. The finishing powder is the light powder that people apply over the setting powder. 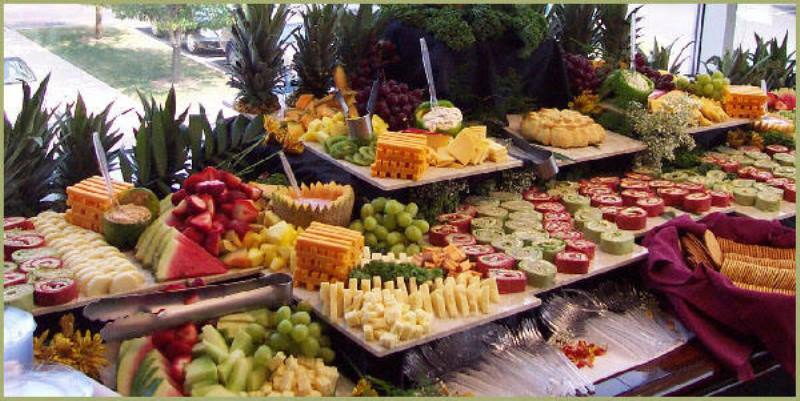 Its function is to smooth and thus bur the texture of the skin. It is generally white in color, but when you apply it on your skin, it becomes translucent. Only people who are really into makeup apply finishing powder. Most people are not even aware of it. Also if you are being photographed, the finishing powder might come in handy. It helps contour your face, and so should only be used when the occasion demands it. The challenge with the finishing powder lies in blending it into the skin. If you are not able to do that, then expect the skin to end up with white marks all over your face, especially under the eyes and around the lips, as the mineral in the formula bounces of the light. HD powders are basically finishing powder, but because it makes you look your best on HD screens (yes, film stars use it), it is called a High Definition powder. You might also hear “retouching powders”, which is also the same thing. This post will help you with setting powders, and not finishing or HD powders. To set the makeup one uses the setting powder, and so you apply it after you have used your moisturizer, sun protection, foundation and your concealer. After you apply the setting powder, you can add a dash of color with some blush, some shimmer with a bronzer, and accentuate your best parts with a highlighter. Remember, all these products should also be formulated for combination skin, or else all the effort you put to choose the best setting powder for your skin type will go to complete waste. The setting powder is also used to give your makeup touch ups through the day. It comes in the form of a compact, and so is easy to carry and easier still to use. Remember to keep your brush clean, as a dirty or infected applicator can ruin not only your makeup, but also the overall health of your skin. To bust the oil from the T zone, depend on a kabuki brush. Going for a translucent setting powder works well when you want the powder to instantly blend into your skin, without much effort. Also, for people who likes wearing setting powder alone, and no makeup, translucent powder is definitely the best option. Those who wear a foundation and then apply setting powder to set the formula, you need to pick a light weight powder for yourself. 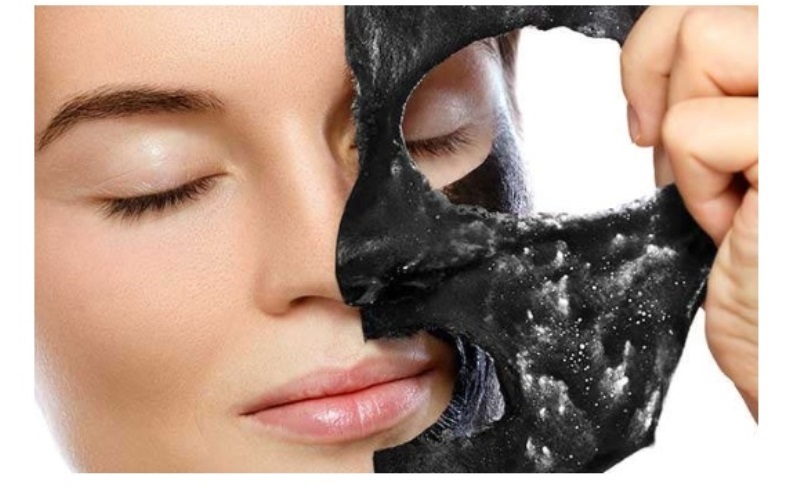 Do not go for a ream or liquid product as it might make your skin look darker than usual. Now that last, but most important thing while applying the powder is identifying the targets areas and applying it to the t. That determines the kind of finish and texture you get. Those who prefer a dewy finish, should apply very little of the setting powder, while those who prefer the matte finish, like me, applying the powder all over the face should do the job. Here are the five best formulae that we could pick for your skin type. Give them a try and see if they work for you. 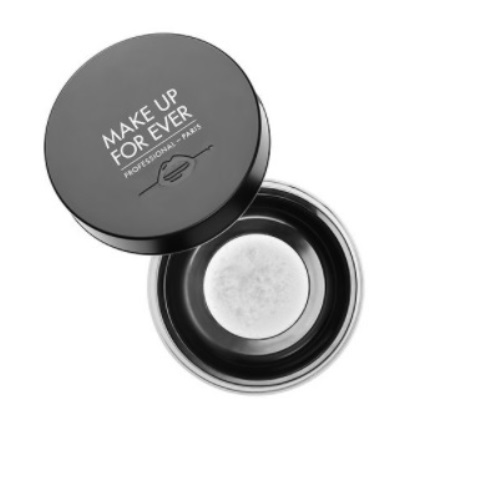 The first on our list of preferences is the Make Up For Ever Ultra HD Microfinishing Loose Powder, which blurs the skin pores along the T zone, thus making them less visible. It sets the overall makeup, and yet does not make the rest of the makeup look flat or dull. The translucent powder offers a great finish, evening the skin tone, seamlessly, while not creating white casts around the eyes and the lips. The powder is finely milled, so blending it into the skin won’t be an ordeal. 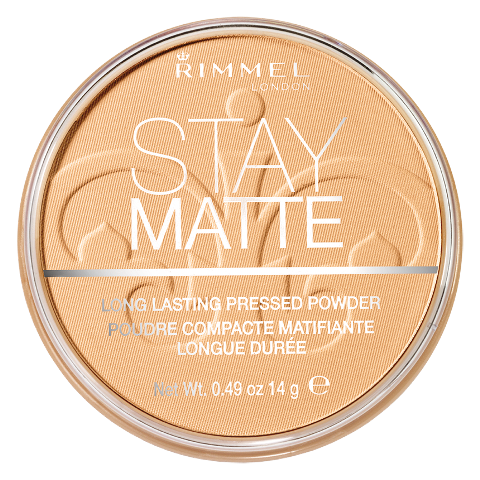 The next one, Rimmel Stay Matte Pressed Powder is a great formula that is available over the counter, and hence not hard on the wallet. It weighs light on the skin and is sheer. However, it is longwearing, so you need not worry about frequent touch ups. 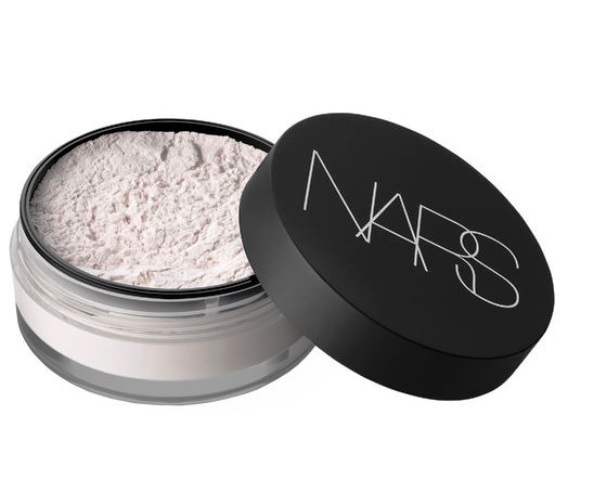 The powder does not cake, and enhances the overall complexion. The MAC Blot Powder is a sheer formula. It is tinted very lightly but it busts shine from the T zone like no other pressed powder. It offers extra coverage on the dry areas of the face, thus offering you a matte finish. You can apply it many times through the day, and yet you won’t look like someone who has overdone their makeup. 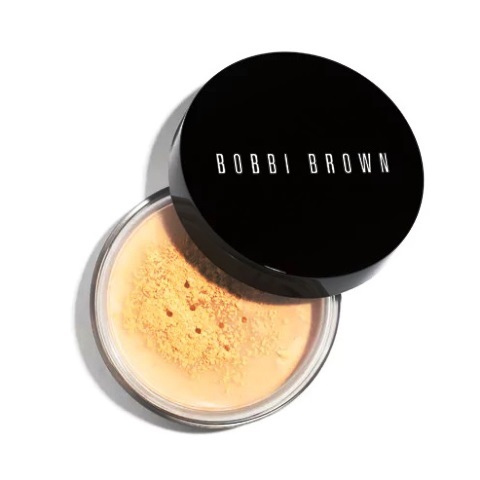 The most versatile product on this list, Bobbi Brown Sheer Finish Loose Powder is translucent, and comes in various tinted versions. You can choose the shade that suits your skin the best. It does not reflect the light that falls on it, so you need not worry about white casts along fine lines on your face. The velvety finish it offers is something you cannot ignore. Apply a hint of this blendable formula, and expect to turn heads. The last one on this list is the NARS Light Reflecting Setting Powder which is not actually a setting powder. It is a finishing powder, and should be applied as such. 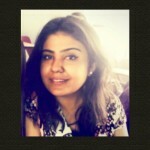 You should blend it on a setting powder to get the desired effect. 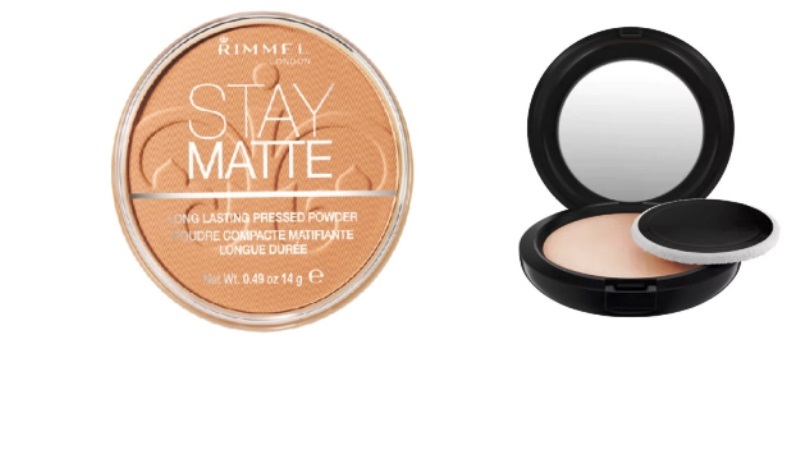 Apply a setting powder first, and get the matte finish you want. Now apply this finishing powder and you will get the radiant glow that you see in magazines. 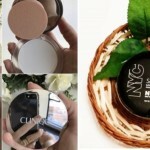 That is all we have on today’s post on how to choose the best setting powder for combination skin. Was this helpful? Will you be recommending it to others too? If you have makeup queries that you would like to share with us, then please do so in the comment section below. Our experts will get back to ASAP. We will tell you why a proper setting powder is a complete lifesaver, and also how to pick the best setting powder for combination skin.